The Android operating system is popular because of multiple reasons that are pivotal around its exciting features, that includes the ease of use, the numerous apps that could be run on this system, and other standard ones like, WiFi, GPS, and so on. But each coin has two sides, and thus all these remarkable features go quite heavy on the device's battery power that causes a quick drainage of its juice. Moreover, most of the flagship Android devices that are released in the recent days are not having removable batteries. And seeing the current scenario, it doesn't give any hope that they would change their battery policy any sooner. Though to give the initial push most of them are nearly having 3,000 mAh powered batteries, even then the need to make them optimized stands there with every device. Now, as the Android people got this obvious fact, they have helped us in many ways following which the life of your device's battery can be saved and furthermore extended. Here go the simple tricks listed down. Most of the Android smartphones are using either a lithium-ion battery or a lithium-polymer battery. Both these types do not have any 'memory' to work upon. This indicates that these batteries can be charged from any random level and it does not require to be fully discharged before charging up next time and the best part is it is not necessary to charge these batteries every time till it reaches 100 percent. On the contrary, as these types of batteries have the low voltage issue, it is indeed better to charge them partially more often than a full charge and drain them out entirely. All Android Devices give you the Power Saving Mode, and using this option would save the battery to a great extent. In most devices, you can do this by swiping downward the screen to access a menu from the top. But remember, this option can slow down your device a little. The Connectivity options of your device like WiFi and Bluetooth use the battery power, even when they are not in use. The wireless networking transmitter keeps searching for a wireless connection if it is turned on. This uses battery power, even if you are not browsing the internet. 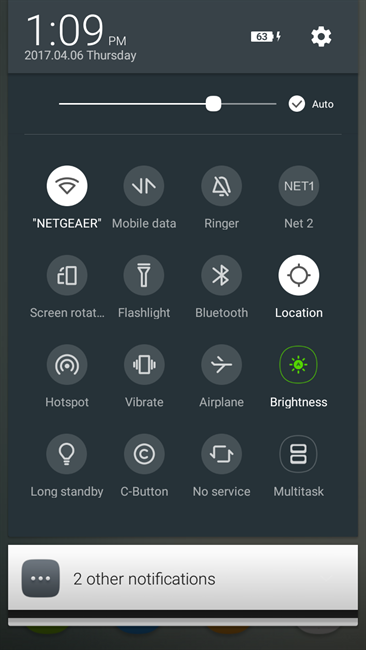 So if you are on the move and still need the internet connection to receive notifications, you can choose to turn ON only the Mobile Data turning OFF the Wifi, unless you are going to connect your device to an open network. And it is needless to say if you don't need either of them, turning these options would automatically save the battery life for sure. To turn these connectivity options off, you can just swipe downward to get the menu from the top of your screen. Find the relevant options and deselect them. Numerous apps that you might have downloaded for occasional usage are the ones who play the culprit roles behind draining out your device battery. Turning them off when not in use, is another way to maintain a good health of the batteries. But the issue remains even if you close down these apps apparently by pressing the back or home button, as these apps keep running in the background and drain out your battery power. To stop this, you have to access the device's recent and background apps and then close them down manually. This way it is ensured that you have no apps running in the background that is extracting your battery power. This way you can even stop receiving instant notifications from the social media applications till you manually open the application. Putting your phone on the standby mode once in a while, especially when you are certainly not going to use it, like, while sleeping or traveling, is a good practice to save your device's battery life. To do this all you need to do is pressing the power button and choose the standby option. The display will automatically darken a bit. This will reduce the power usage. So once you need the phone to work again, press the power button once again, but it might ask you to unlock your device as its "wake up" gesture. If you think closely, the function of vibration is required only when you don't want others to get disturbed by your ringtone. But when the ringtone volume is up and running, do you really need the vibration working along? If not, then there's no need to keep it on and make your battery work for it unnecessarily. To turn it off you only have to Press the volume buttons up and down and you opt out from the vibration mode. It is also better to follow the same rule for text messages as well. 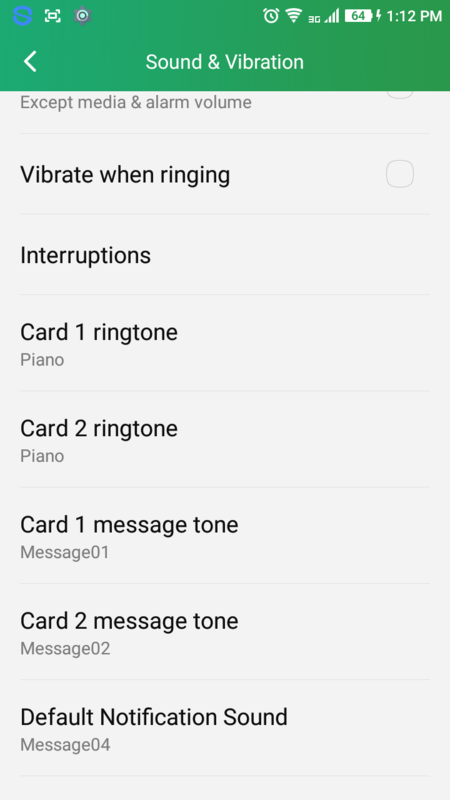 You can do this either from your General Settings by choosing Vibrationand then selecting the option for 'Messages', or you can do this from the Message Settings too. Reducing the brightness of your display doesn't only save your battery power, it also gives a soothing effect to your eyesight. To do this you can access the option from the Top Menu again by scrolling down from the top of the screen, or else you can go to your Settings, select the same from the "Sound & Display." Option, then opt for "Brightness," and move the slider downwards to the lower side to reduce it. Of course, if you are using the power saving mode, the brightness of the screen would get reduced automatically. But make sure you increase the brightness level before stepping out of the room as this can cause difficulty in seeing the screen outdoors. Setting the screen timeout to its shortest time length is yet another way to save your battery. This setting makes the device turn off the screen just after the selected period of time it has gone inactive. The shorter the period you choose, less the power your display will use. To access this option you can select it from the "Sound & Display," tab from the General Settings menu. You don't need your phone to be always in the listening mode. Do you? It is quite evident that the OK Google voice searching feature from Google's saves your day quite often. But the bad side of the story is that it plays it too hard on your battery especially if you are not using it that often or need to use it occasionally. So unless you need it handy all the times, you can keep it turned off for the rest of the day. You can do this from the Google settings from the app drawer by tapping the Voice heading. From the next page, you can select OK from the Google detection menu. There you can check out from all the boxes, but if you can't dare to opt out of OK Google, then you can only tick the From the Google app box to make sure that your device is ready for listening only when you're working with the Google app. The multiple widgets might look tempting at times, but that would do no good to your phone's battery unless you are really using them that often. The unnecessary ones, which you barely use even once a week, and especially those which needs to be connected to the internet like weather widgets would keep themselves updated through the day and in the process, you would end up taxing your phone's battery for no reason. 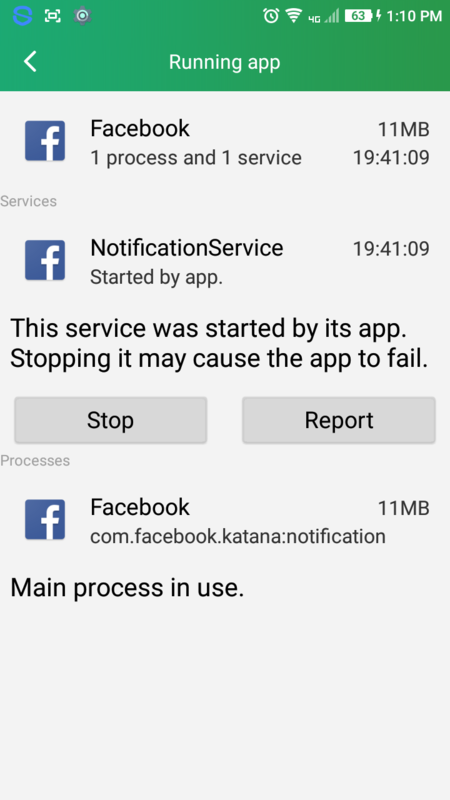 Same thing happens when you have multiple widgets occupying several home screens, constantly seeking to sync and update apps like Gmail, Facebook, Twitter, Instagram and so on which you can access anyway whenever you open these apps. As we are now habituated using the Android devices for quite a long time, we know by now, that to access certain information or facilities, the Android device has given you more than one options. For example, you can get to read your text messages even from other apps other than the direct SMS, you can check the weather from Google search rather than using a separate widget or app for it. In those cases, to access one, you need not keep all the options open which would unnecessarily cause damage to your battery. Thus these battery saving tricks can not only save your battery life but also relieve you from continuous charging hazards or from carrying a bulky power bank with you, to wherever you go. 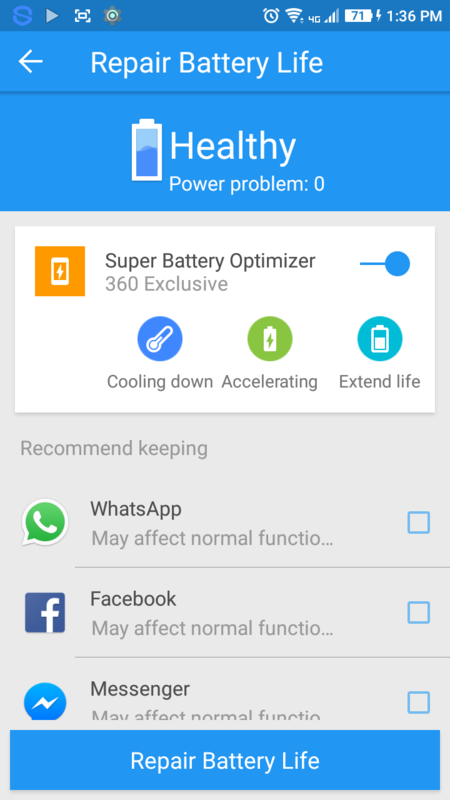 Thanks for the useful tips to save battery life of Android phones. With Android phones popularity countless apps are available for free that people install on their phones. Most of these apps are not used by them. It is better to uninstall these apps that will save battery life. Also apps running in the background should be disabled to save battery life.